The route to awareness and development is through curiosity – a journey of discovery. Like many journeys – it’s often better undertaken with a companion or guide. Someone who can help you decide on your final destination, figure out the best route to get there, support you through the rough patches and be there to question and challenge you where necessary. Specifically, the MAT Consultancy does this through a blended approach of assessment, training, coaching and where necessary mentoring. Learning through courses and workshops is useful, but only if it’s part of a plan that addresses specific needs of the individual or team. New knowledge and skills are only effective if you can put them into practice. Personal or organisational development is a process that needs monitoring and adjusting over time. Contact The MAT Consultancy to talk about your needs and how together we can build a plan to address them. Whether you are looking to develop Emotional Intelligence (EQ) on an individual, one-to-one basis; for a team or as part of a larger initiative blended with training and workshops, our four-stage coaching process supports real cognitive, emotional and behavioural change. 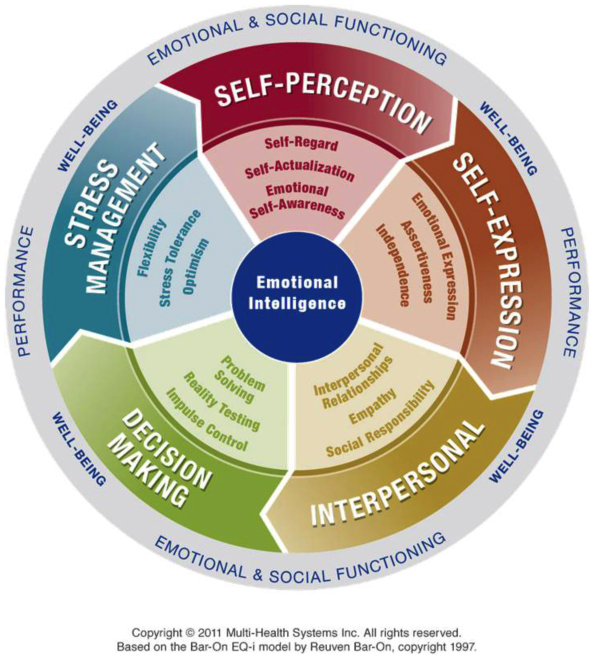 Stage 1 –Starts with assessing and measuring current skills and competencies, using the leading Emotional Intelligence assessment tool, EQ-i 2.0©. Stage 2 – Using the EQ-i profile to explore and build awareness of strengths and areas for development. Stage 3 – The assessment provides a baseline for developing an action plan for enhancing EQ competencies, performance and individual development. Stage 4 – The most powerful learning and change takes place by testing and repeating new skills and strategies in the real world rather than the isolation of a classroom – supported by individualised coaching sessions. While emotional intelligence isn’t the sole predictor of human performance and development potential, it is proven to be a key indicator in these areas. Emotional Intelligence is also not static. Emotional intelligence can change over time and can be developed in targeted areas. The EQ-i 2.0 measures the interaction between a person and the environment they operate in, to help establish the need for targeted development programs and measures. This, in turn, can lead to dramatic increases in the person’s performance, interaction with others, and leadership potential.